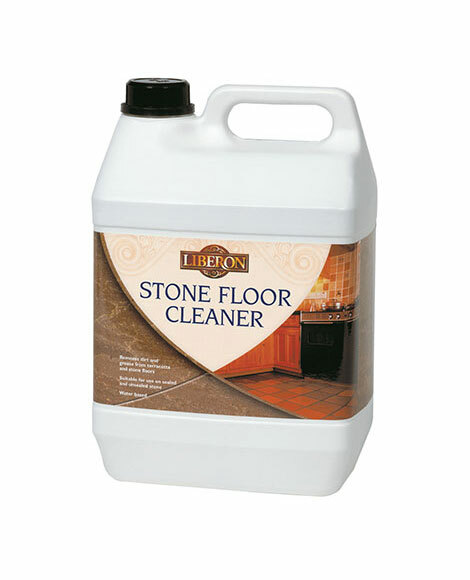 Stone Floor Wax gives a traditional satin finish and helps to protect against stains, scratches and scuff marks. 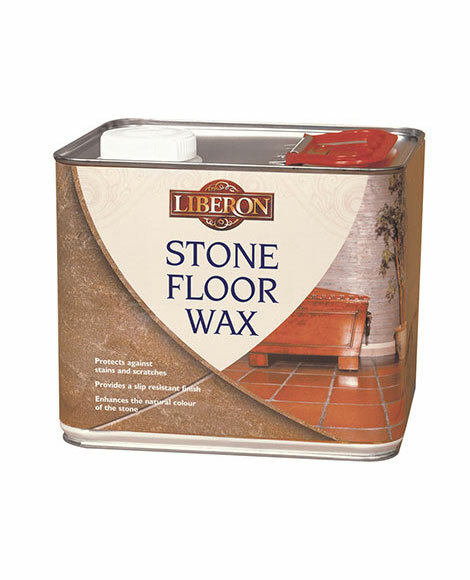 Made from a premium quality carnauba wax base, it is ideal for nourishing interior stone, slate, terracotta, quarry tiles and other natural or man-made stone floors, once sealed with Stone Floor Sealer. The slip-resistant finish enhances the natural colour of the stone while giving a beautiful soft lustre to the surface. Ensure the surface is clean and dry and that deteriorating or previous finishes are removed. Porous surfaces should be sealed first with Stone Floor Sealer. Apply a thin layer of Stone Floor Wax to the floor using a cotton lint-free cloth or suitable brush, ensuring the wax is applied evenly across the surface. Allow to dry for 1-2 hours then buff to a satin sheen using a brush, cotton cloth or buffing machine. Always test the product on a spare surface or inconspicuous area for colour compatibility and end result. Waxed surfaces may become slippery. Sweep or vacuum, do not wash with water. Buff to maintain a shine. Wipe up spillages immediately as prolonged exposure to moisture may damage the wax and stain the stone. For stubborn marks remove with Wax and Polish Remover and re-apply Stone Floor Wax. Re-wax the floor when the surface begins to look dry and dull. Floors in high traffic areas may require waxing more regularly. 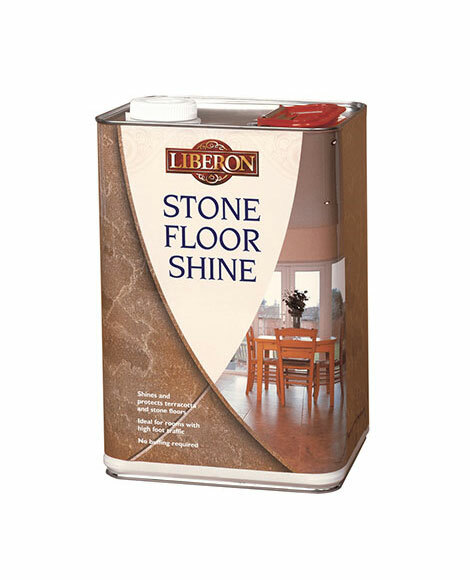 In damp areas, such as kitchens and utility rooms, we recommend the use of Stone Floor Shine.